May be they are not the highest, biggest and longest bridges, but they are more beautiful and iconic bridges ever built by man ever. Marvel of human creations, for centuries they acts as source of bridging the gap and bringing people close. 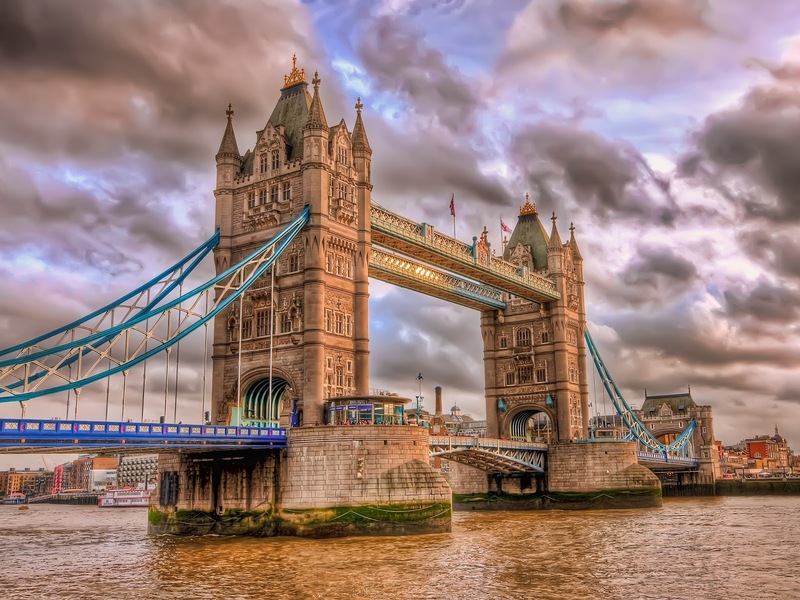 Standing tall for generations, some of these bridges have become the embodiment of identity to their nations and icons of pride for their cities because of their influence and architectural wonder. 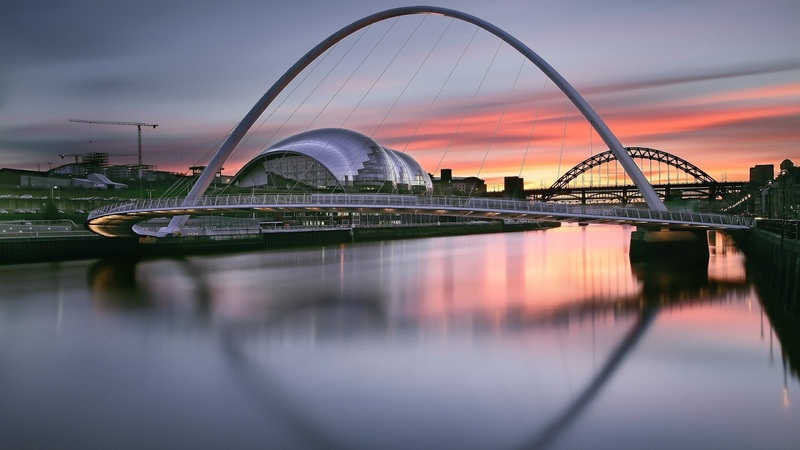 As a tribute to these iconic bridges, we have prepared a list of ten most beautiful bridges. Golden Gate Bridge and San Francisco are synonymous to each other. 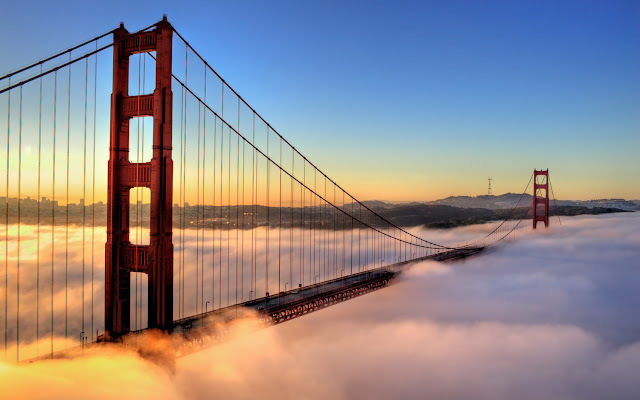 Passion, hard work and risk taking are all that associated with the erection of the Golden gate bridge –one of the seven wonders of the Modern World. 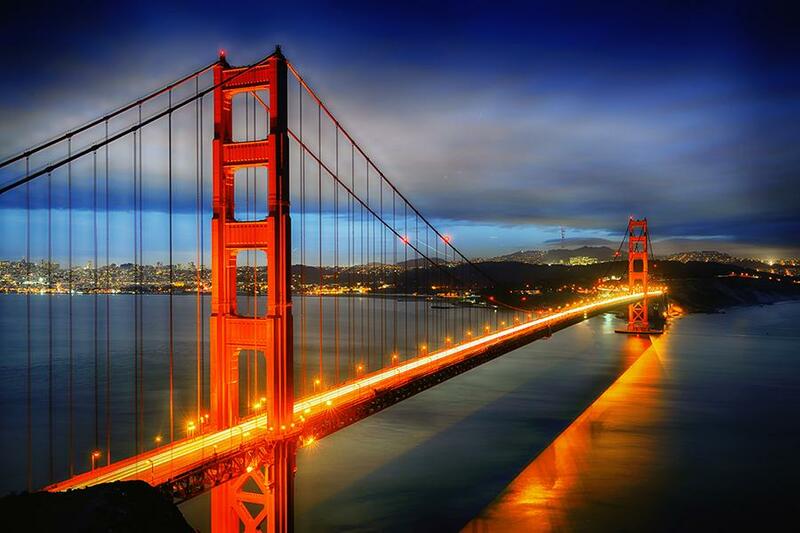 The remarkably beautiful and imagination of the architect Joseph B. Strauss, this bridge took seven years to build and opened in 1937. All painted in orange, it is a suspension bridge spanning the golden gate, the strait between San Francisco and Marin County to North. 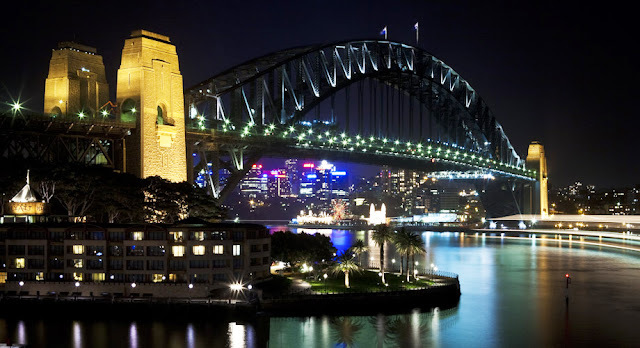 You can walk it, drive it or just pose in front of it, Sydney Harbour Bridge never disappoint you whether it is day or night. 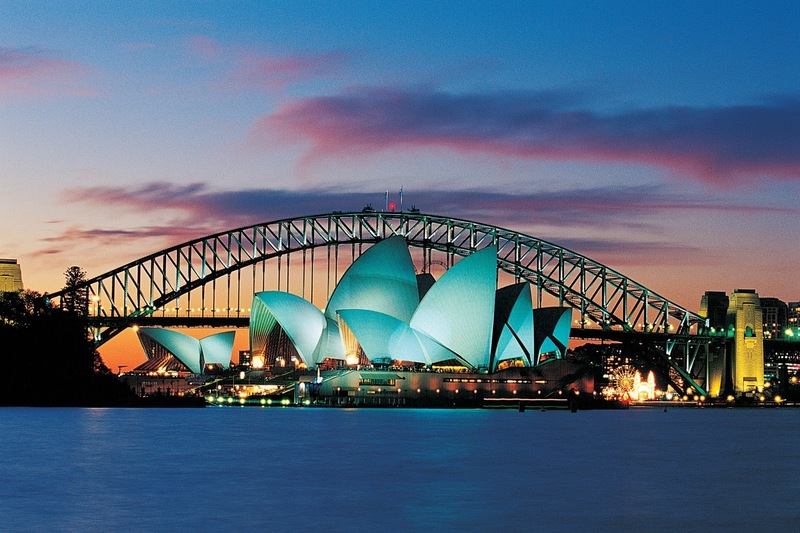 Affectionately known as the 'Coathanger', Sydney Harbour Bridge is the most scenic bridge of the Australia. Amidst the beautiful vistas, standing 440 feet above Sydney harbor, it is the largest steel arch bridge. 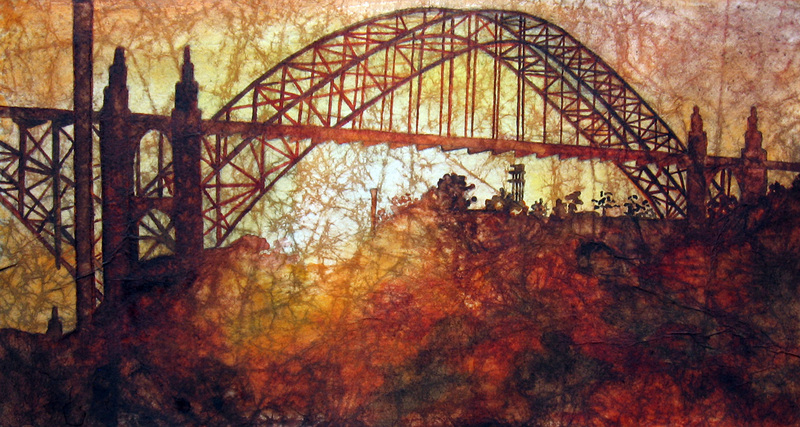 Influence by the Hell Gate bridge in New York City, it took eight years to build and opened for public in March 1932. 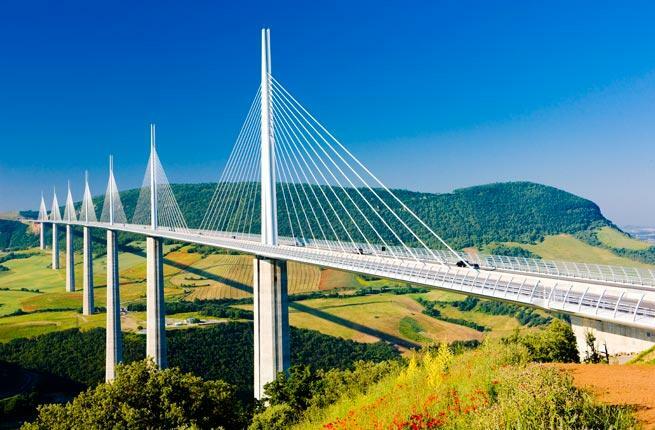 It is noteworthy that bridge is not completely stationary and can rise or fall up to 18 cm during hot and cold days due to expansion or contraction of the steel. Quite famed among the tourist, you will love a leisure walk along this oldest suspension bridge in the United Sates which connects Manhattan and Brooklyn and crosses the East river. Situated exactly behind the skyscrapers of New York City, it was built in 1883 and presents a perfect mix of light and color for shutterbugs to capture the moments. 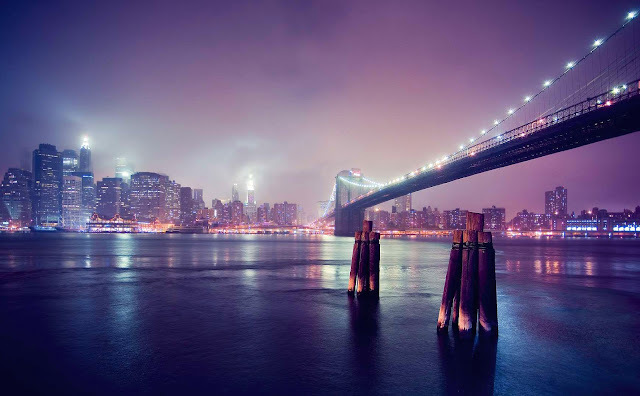 Since its opening, it is gracefully adorning the New York and become one of the National historic Landmark of USA. 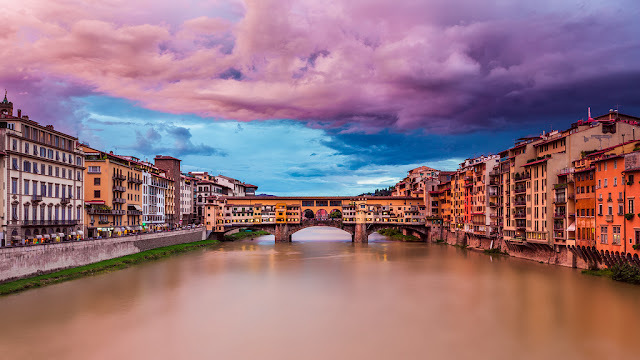 For shopping lovers it is an ideal place where they can enjoy strolling among the spectacular views of the Arno River and shopping at the same time. Adorned with beautiful shops of jewelry, art dealers and Souvenir sellers on both sides, it is a medieval bridge over the Arno River in Florence; the only Florentine bridge to survive World War II. 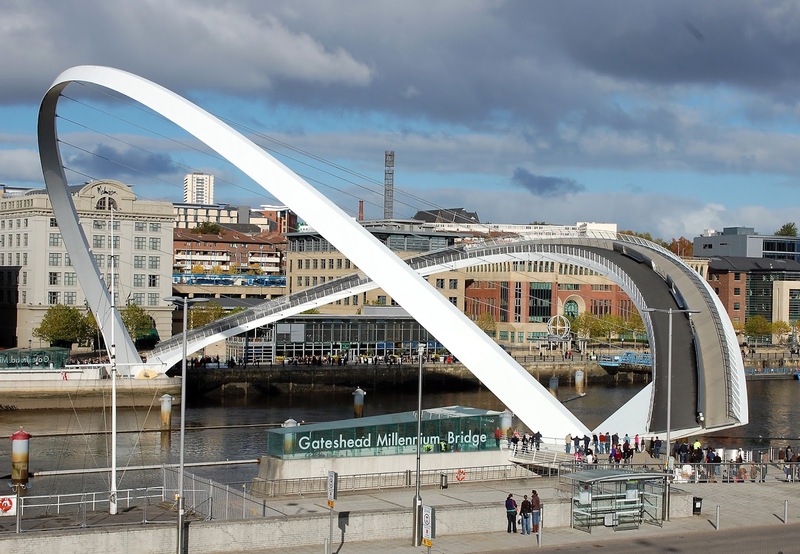 Nicknamed as the “Winking Eye Bridge”, the Gateshead Millennium Bridge, claim many accolades and appreciation for its architecture. Inaugurated by the queen in 2002, it connects the south bank of Gateshead's Quays and the north bank of the Quayside of Newcastle across the River Tyne. 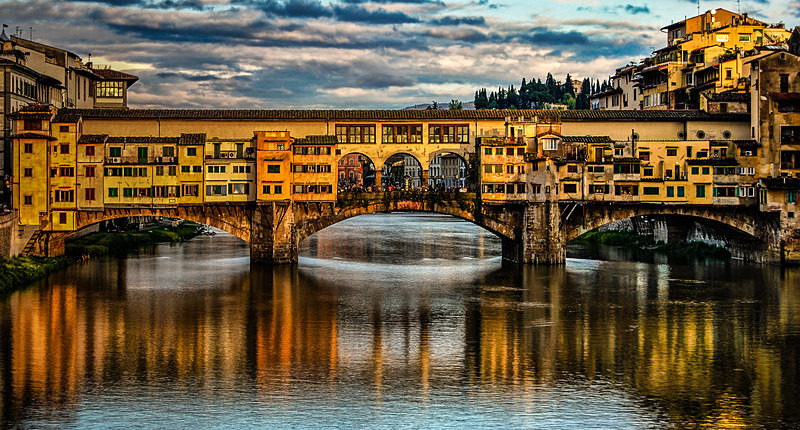 Counted among the one of the few bridges in the world that tilts, it is bridge worth exploring. When it is titled one way, it turns into a normal pedestrian bridge and when it is titled the other way it’s an open way for boats and ships beneath. 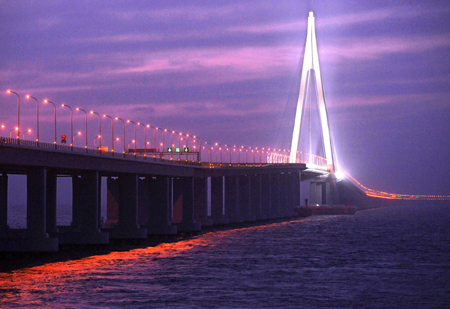 Days and nights are equally beautiful at the Hangzhou Bay Bridge. With sprawling sea all around wherever your eyes go, it is the longest cross-ocean Bridge in the world and the second longest bridge after the lake Pontchartarain Causeway in America. It connects the Zhengjiadai in Jiaxing in the north to the Shuiluwan in Ningbo in the south of Zhejiang Province. 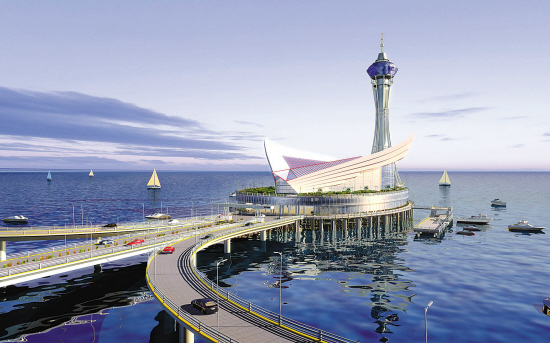 Built within the world’s most complicated sea environment this bridge is supported with a cable stayed design to withstand adverse conditions in an area prone to earthquakes, typhoons and strong tidal forces. 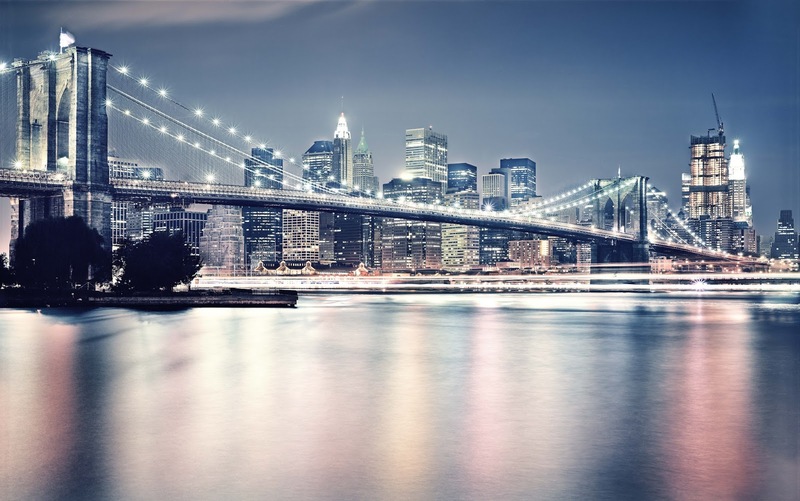 Have you ever seen a bridge that divides water apart? If no then you should definitely visit Moses Bridge, Netherland. 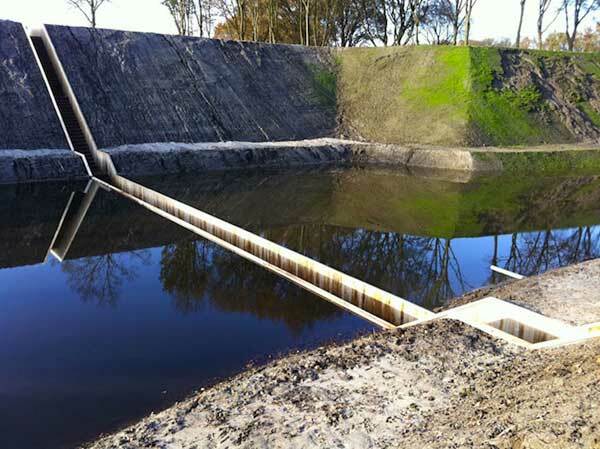 Located in Netherland, this sunken bridge was built in the 17th century as an access way to the Dutch Fort. Designed by RO & AD Architects, it is made entirely from wood and is waterproof. 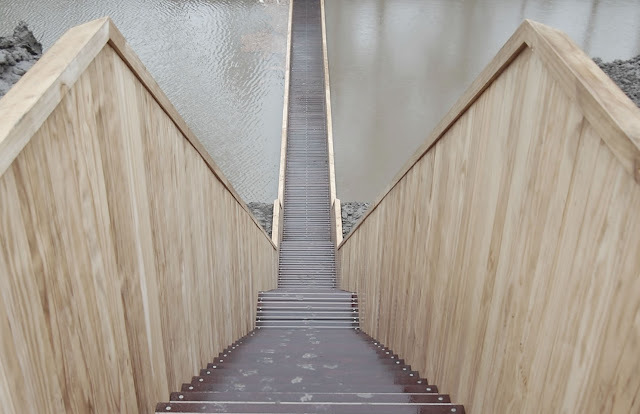 As you step on the bridge it would create an illusion that you are strolling through water as it blend itself with the landscape. 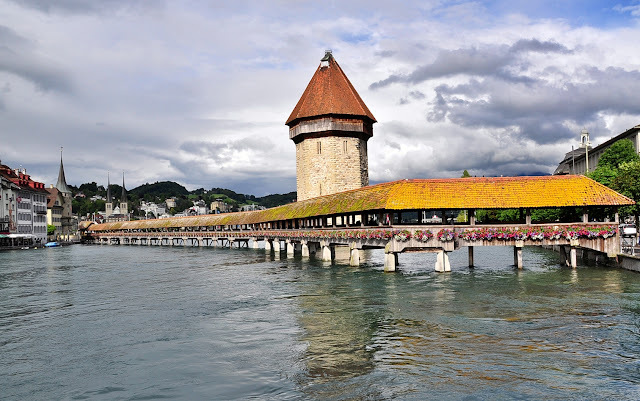 If you are planning a trip to Switzerland, then don’t miss the opportunity to visit Chapel Bridge - one of the most beautiful bridges of the Switzerland. 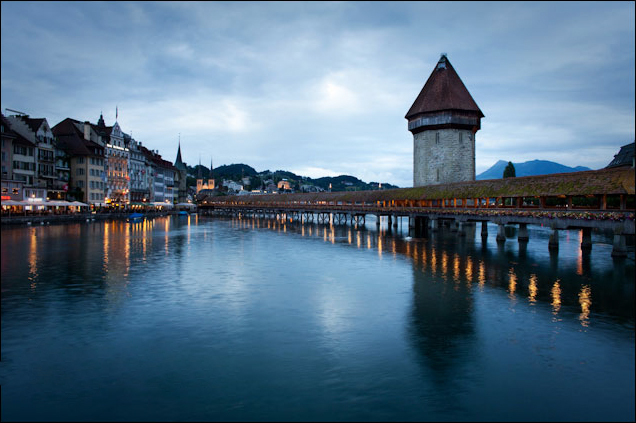 This oldest wooden bridge is a 204 meter long which crosses the river Reuss in the city of Lucerne. Inside of the bridge is adorned with a series of painting from the 17th century, depicting the great historical past of Lucerne. It was constructed in 1333 with the purpose of protecting the city from attacks. It is no less than wonder. The spectacular views from the bridge make anybody to halt at it. 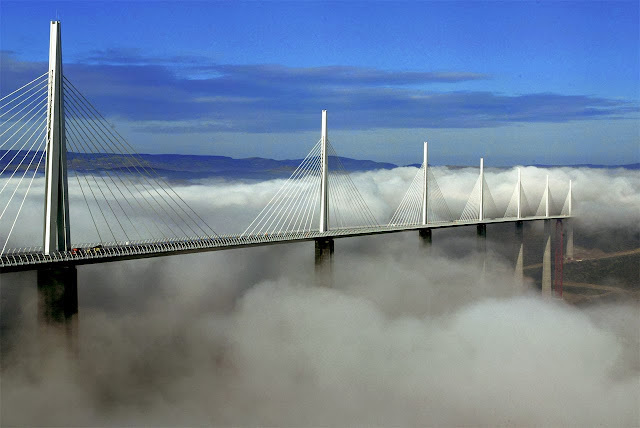 The Millau Bridge is the tallest vehicular bridge in the world that spans the valley of the river Tarn near Millau in southern France, with one mast's summit at 343.0 meters above the base of the structure. This Cable-stayed road-bridge was designed by the French structural engineer Michel Virlogeux and British architect Norman Foster. 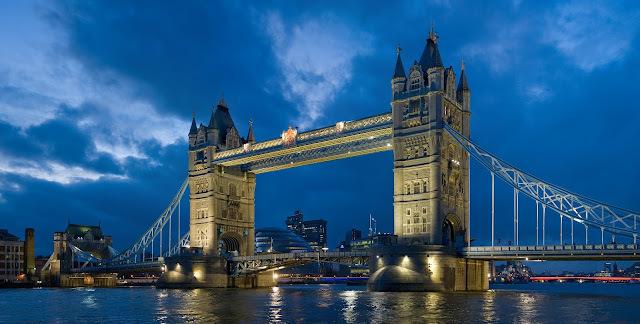 Who don’t know about the Tower Bridge, London-the iconic symbol of London? Close to Tower of London, it is a combined bascule and suspension bridge in London, over the River Thames. The bridge consists of two towers, tied together at the upper level by means of two horizontal walkways which are designed to withstand the forces of the suspended sections of the bridge. 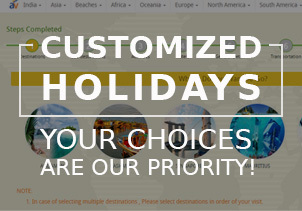 Quite famous among the people, it witnesses a large influx of tourist every year.